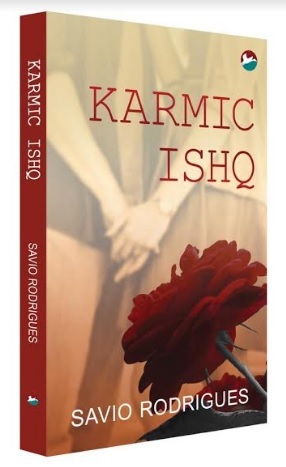 Goan-based author Savio Rodrigues whose debut novel ‘Karmic Ishq’ – a look into the traumatic life of two child sexual abuse survivors in the Middle East - is slowly finding a fan following in India and UAE is to feature at the 21st Kochi International Book Festival 2017. The Kochi International Book Festival, (KIBF) is organised by the Antharashtra Pusthakotsava Samithy, Kochi (APS). 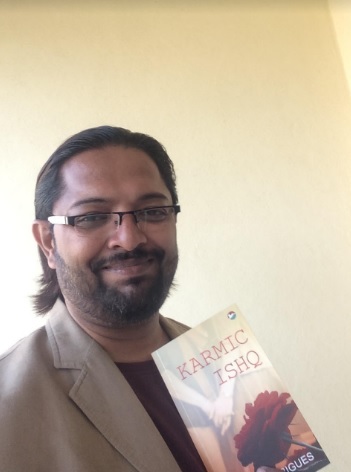 Since its inception, the festival has been attracting book lovers from all over the state as well as institutions, libraries, publishers and book sellers from India and abroad. KIBF is also one of the largest cultural festivals in the State and a forum for academic discussion on the major issues of our time. Along with Book Launchs, Literary Encounters, Literary workshops, Authors Meet, Daily bulletins - the festival days are crowded by seminars, conferences, discussions, literary and art competitions for students, and amazing cultural events on all days.